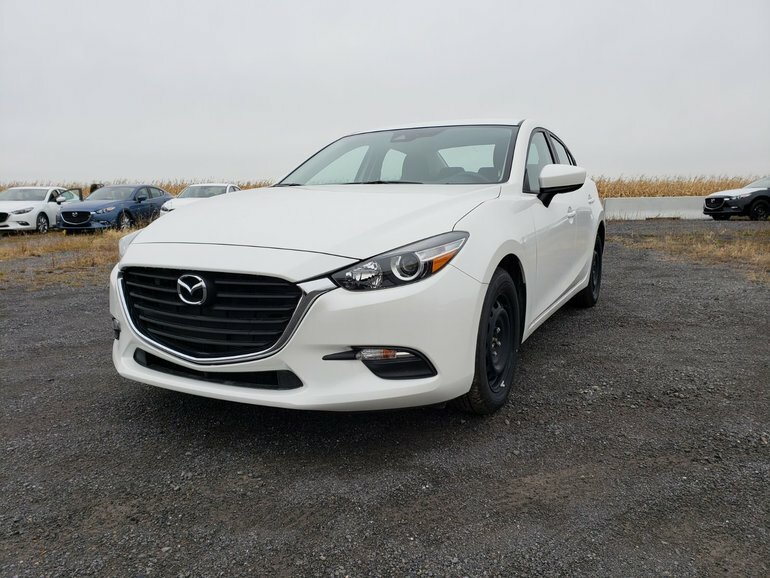 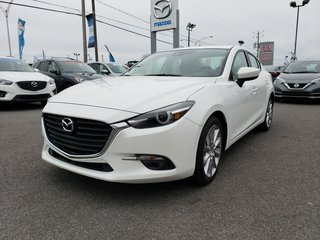 The mazda 3 is a vehicle that will suit everyone. it is a vehicle that combines performance, fuel economy and safety. 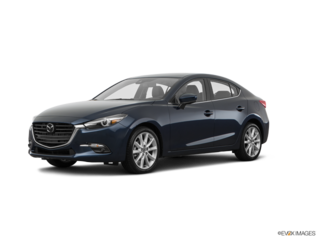 With 6 airbags, its consumption of 6.2L at 1OO km and it is 155 HP, this vehicle will drive you quickly to your destination safely. 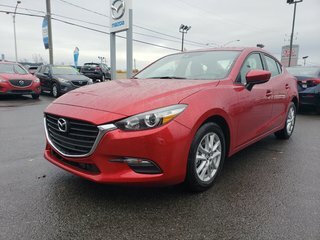 Interested in the 2018 Mazda Mazda3 GX//MANUEL//CAMÉRA DE RECUL//ALERTE DE TRAFFIC ?